India’s domestic airline industry is in a big mess. Jet Airways has grounded more than two third of its fleet [Livemint news] and is cancelling flights left right and centre- with no hope in sight and not sure if the airline will close completely or someone will pump millions of dollars to help sustain the airline. Jet has stopped flying altogether to various destinations and has cut frequency on almost all key sectors. Jet Airways Pilots of threatened to go on strike from April 1st- which would mean near 100% cancellations. Air India is reportedly struggling to pay salaries, taking a hit due to Pakistan airspace closure but somehow managing to put up a brave face without any major disruptions as of now. Vistara is alright but their network is fairly limited, particularly in south. AirAsia India is surviving and seem to be doing OK, but outside of their hub in Bengaluru their network is limited and not very useful for most. As a result, our options to fly have gone down, domestic air fares have gone up and many passengers are frustrated with last minute cancellations and last minute exorbitant fares of alternate flights. Will this situation improve? When? We don’t know. If someone buys Air India or till government keeps feeding Air India with taxpayer’s money, there shouldn’t be a major impact on their schedules. Now, as a passenger, you may have your travel plans- some family holiday during April-May holiday season, or during long weekends or October school holidays etc. You will have lots of questions: Which airline to trust, which destinations to consider, how to minimize risk and so on. In this post I am sharing a set of tips that can help you plan your holiday in such a way to minimize the impact. 1. Book international trips where possible! If short haul/long distance international trips were on your bucket-list, it might be good idea to go for it now. Middle East airlines such as Qatar, Emirates and Etihad aren’t doing very good in terms of load factor so are regularly running discount sales or even otherwise, fares are bit lower than normal if you’re flexible. I could get a Chennai-Washington return ticket for 48170, Chennai-London return ticket for 35500 on Qatar airways. Even Emirates had great fares. So do your research, keep an eye for next sale, book your dream trip to USA/UK/Europe when you spot a mouth watering fare. You may also get cheap deals on AirAsia, Malindo, Scoot and Chinese airlines to explore China, South East Asia and Australia. Follow Airlineblog where I share posts whenever I spot a good sale or deal. Most of these airlines are fairly reliable and disruptions to your trip are very less likely. Domestic trips can possibly wait till situation improves. 2. 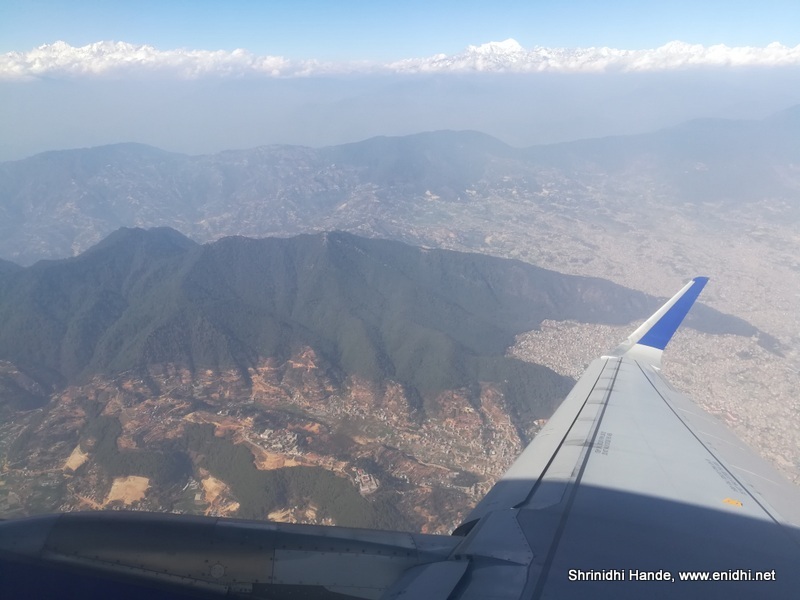 Domestic travel- avoid destinations with very limited flight connectivity. Some destinations like those in North East, Lakshadweep, some remote airports in Rajasthan etc that have very few flights- might be a good idea to avoid for now, unless you have a plan B in mind (like train journey). If airline has to cancel flights due to grounding of aircraft or non-availability of crew etc, airlines look for flight that either causes minimum disruption or costs them least to cancel. If a destination has multiple flights finding an alternate option is easy. When there’s say only one or two flights a day, your options will be limited and cost of rebooking will be very high. I am not saying don’t book/don’t plan at all- but have a plan B if your flight is to be cancelled. 3. Domestic travel- book on airline that has multiple flights between a destination. 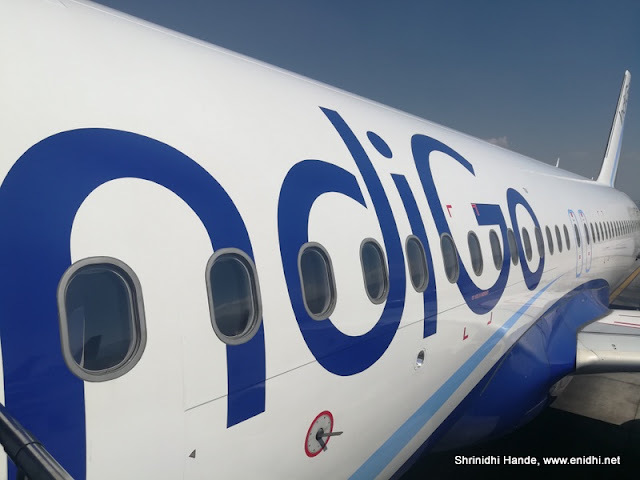 For example, Indigo has 6 flights a day between Chennai and Delhi- I would prefer them over Jet or Spicejet that have just a few flights- even if Indigo is to cancel the flight, there’s another flight within few hours, so disruption is minimum. 4. Domestic travel- explore road trips. 5. Plan more connection time or extra buffer. If you have to be in office on Monday morning, don’t plan to arrive Monday early morning. Arrive Sunday evening. Don’t plan separate tickets with just a few hours gap- plan a longer transit time to factor delays. If you have some spare time then you’ll face less stress in case of disruptions and more recovery options. Keep an eye on industry news, your flight status, news related to the airline you’d be flying. Earlier you know of a possible trouble, more recovery options you’ll have. You don’t want to arrive at airport and discover your flight is cancelled. Even if it costs a few rupees more, I would advise booking directly with airline websites. Then refunds will be easier, rescheduling will be easier. If you book through a 3rd party website, now you’ll have to run from pillar to post as both airline and travel website will keep passing the ball to each other holding you ransom. Thank me later. 8. Book hotels with free cancellation. Booking.com has many hotels with pay at property and free cancellation (usually till previous day, varies from hotel to hotel). This will give you lots of flexibility. If you’d committed to a huge sum in terms of hotel booking, local packages then you may be forced to shell out more for a last minute alternate flight. If you have free to cancel bookings, you can cancel/reschedule the trip without a major impact. 9. Book local packages/ siteseeing etc after arrival. Travel websites often tempt you to pay for local packages upfront often tricking you to believe supply is limited and you need to book NOW. Once you pay you’ll have to deal with their insane policies if you wish to cancel or reschedule. Most destinations won’t really be in a sold out status. You can always arrive at the destination and then book local activities- gives you more flexibility. Try to manage on your own using public transportation where possible. 10. Don’t lose cool when things go wrong. Nobody is perfect. Service industry is always subjected to disruptions due to one reason or other. Airline staff in-front of you are not the root cause of the problem- no point shouting at them. Anticipate trouble and keep some plan B in mind- this will help you deal with a situation better than crying foul on social media as to how you were let down by an airline or someone else. Flexibility is the key to prevent a complete wipe out of your holiday plans and salvage as much as possible should there be a major disruption. 11. Book entire trip in one PNR, with single airline. Avoid mixing airlines. If it is single PNR with one airline, if onward flight is cancelled, you can get refund on entire ticket. If you’d booked onward flight with airline 1 and return flight with airline 2 and onward flight is cancelled, Airline 2 is not obligated to give a refund as their flight is operating as per plan. Similarly if there’s connecting flight it is best if it is one single PNR and one airline- if your incoming flight is late, airline is required to put you on next flight. If it is separate airlines and or separate PNR, second airline will simply treat you as no show even if your inbound flight was delayed. This gives higher flexibility- if there's a change in plan and one person can travel while the other can't, having separate PNR helps cancel selectively. If two people are booked in single PNR- either both have to travel or both have to change/cancel. Partial change is usually NOT be allowed. 13. Postpone travel if flight is too expensive. This will definitely change. There's no reason to pay unreasonably high amount to airlines. When you feel ticket prices are unreasonable, cancel or postpone your plan. Go somewhere else cheaper or plan for next year. Things will improve. Very good check list for travel plan. Common sense points. However one misses this most times. Well articulated. excellent details for regular travellers.. These are great tips. Very helpful post for all the regular travelers. I will definitely share among my friends.